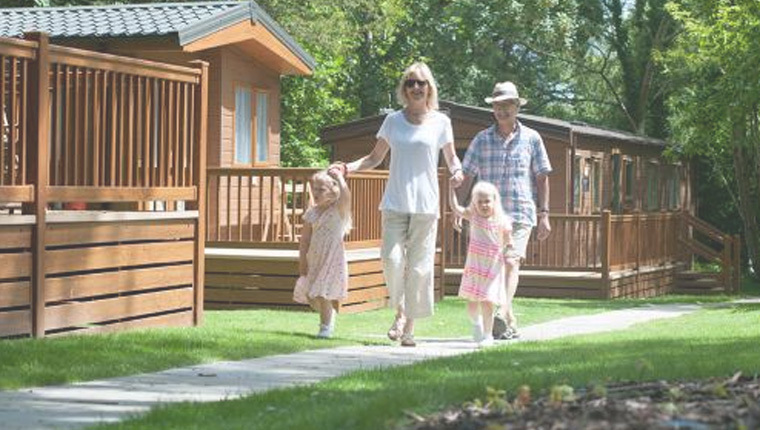 A Home away from home, this brand new 2019 fully equipped Static Caravan with outdoor hot tub is available for hire for 3 or 4 day stays. 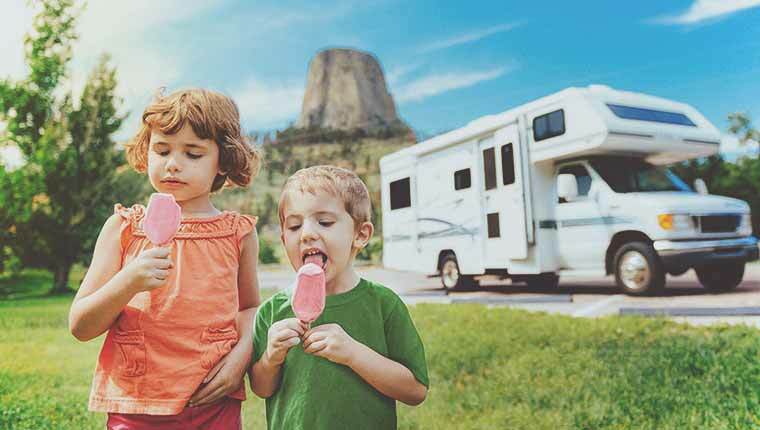 2019 Tariff for the static caravan rental. Arrivals are Fridays or Mondays. If you arrive on a Friday there is a minimum stay of 3 nights, if you arrive on a Monday there is a minimum stay of 4 nights. If you require 7 nights and the unit is available then you can stay for 7 nights. Low Season, all other days other than below. Mid Season, May, June, July and August. Low Season £85-00 per night. Mid Season £95-00 per night. High Season £110-00 per night. A 50% deposit is required upon making a booking. Fishing is included in the price. If you want to bring your own caravan, that’s great! 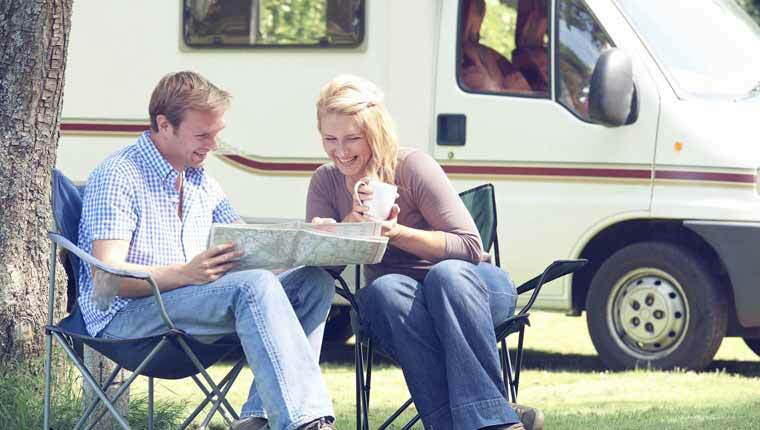 Take a look at our Caravan Tariffs, so you have all the information you need for a pleasurable stay.